Looking for a local service company you can trust to handle all of your lawn care, landscaping, and pest control needs? 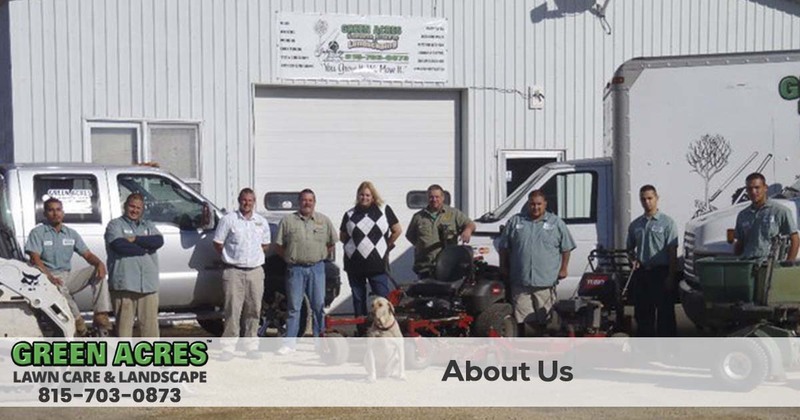 Since 2005, Green Acres Lawn Care and Landscaping Group has been the team Belvidere, Cherry Valley, Dekalb, Genoa, Loves Park, Machesney Park, Marengo, Poplar Grove, Rockford, Rockton, Roscoe, and Sycamore residence know they can trust. 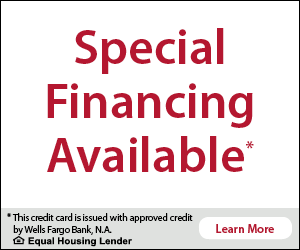 Call us at 815-703-0873 to request a free quote or to discuss your needs today. Green Acres Lawn & Landscaping Group, Inc. is a locally owned and operated full-service landscape, lawn maintenance and pest control company serving the entire Rockford and Northern Illinois area. Josh, the owner, oversees each project from beginning to end and takes pride in serving each customer. He personally selects only the highest quality materials for each project and is always available to answer any questions that may arise. With many years of landscape experience you will be sure your landscape needs are fully met. At Green Acres Lawn Care & Landscape we work with customers in Belvidere, Cherry Valley, Dekalb, Genoa, Loves Park, Machesney Park, Marengo, Poplar Grove, Rockford, Rockton, Roscoe, and the Sycamore Illinois area. We keep the communication with our customers and our team transparent and honest. It's not always easy to find a reliable lawn care, landscaping or pest control provider. We cater to the needs of our customers and provide all of the services you need to keep your lawn and landscape healthy and maintained perfectly. We are a locally owned and operated company that understands the unique needs of our community. No matter what lawn and landscape services you need, Green Acres Lawn Care & Landscaping Group has you covered. Landscaping That Conforms To Your Lifestyle! Are you looking for a peaceful place to retreat after a long day at work? Green Acres Lawn Care & Landscape can help you turn your landscaping dreams into reality! Our experienced, professional staff will work with you to design and install a landscape that transforms your property into a living space that will add value to your home…and your lifestyle. You will be amazed at how your new landscaping will leave you excited and anxious to share the finished project with your family and friends! Your needs are our #1 concern. 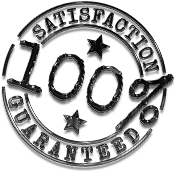 Our meticulous installation with high-quality materials will insure satisfaction you can count on. We encourage you to compare our previous landscape projects with other landscaping so you can trust that our work is superior in every way. Green Acres Lawn Care & Landscaping Group has a strong reputation of providing the finest work that exceeds customer expectations! Contact us today and let us help you turn your landscape dreams into reality! Choosing Green Acres Lawn Care & Landscaping Group to take care of your lawn and landscape means choosing unbeatable service and reliability. Enjoy the peace of mind knowing your lawn and landscape are in the best and most knowledgeable hands. We're easy to reach and quick to respond with a free no-hassle quote for all of the services we provide. Give us a call today at 815-703-0873.